Description Engine 503. GP 7. 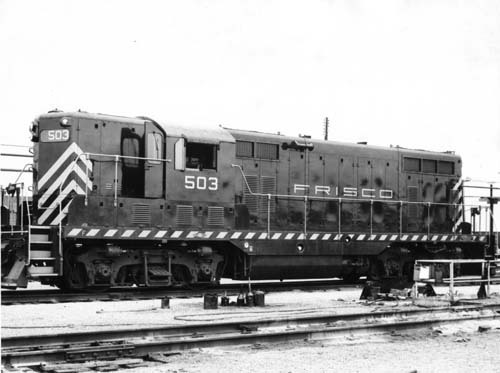 Built 2-50 by EMD. 1500 HP. 3/4 exterior view.